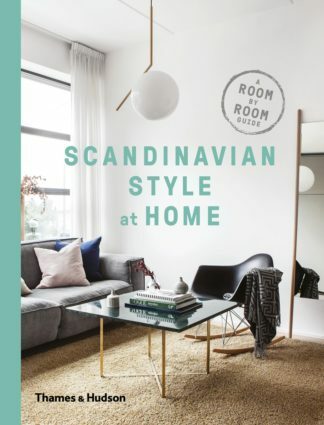 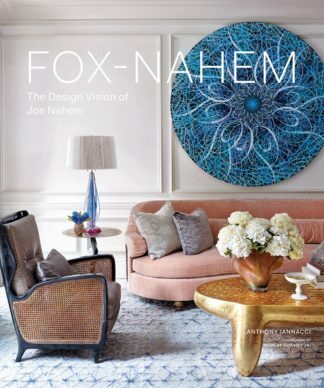 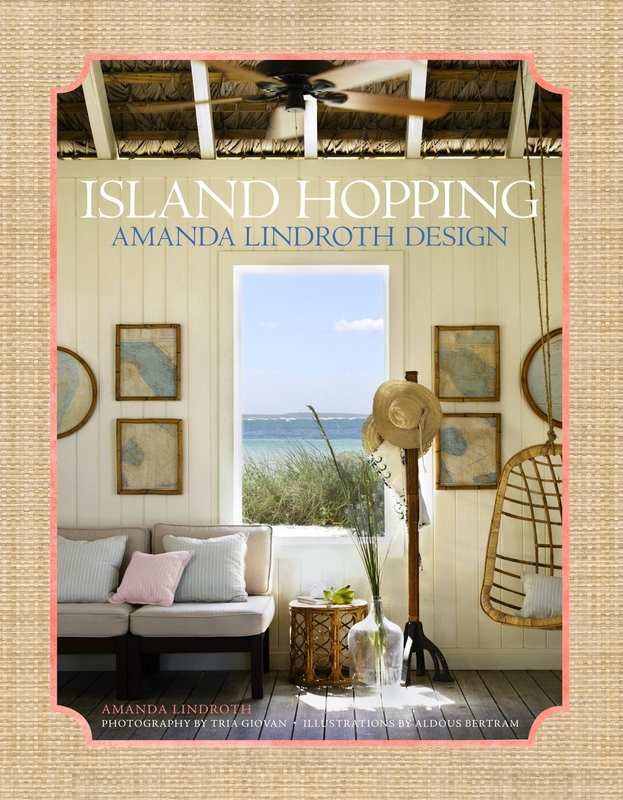 White duck, boldly colored fabrics in solids, stripes, and jaunty prints, rattan and cane seating, whitewashed or colorfully painted English case furniture, canopied beds, straw matting – these are but some of the signature ingredients of an Amanda Lindroth interior. 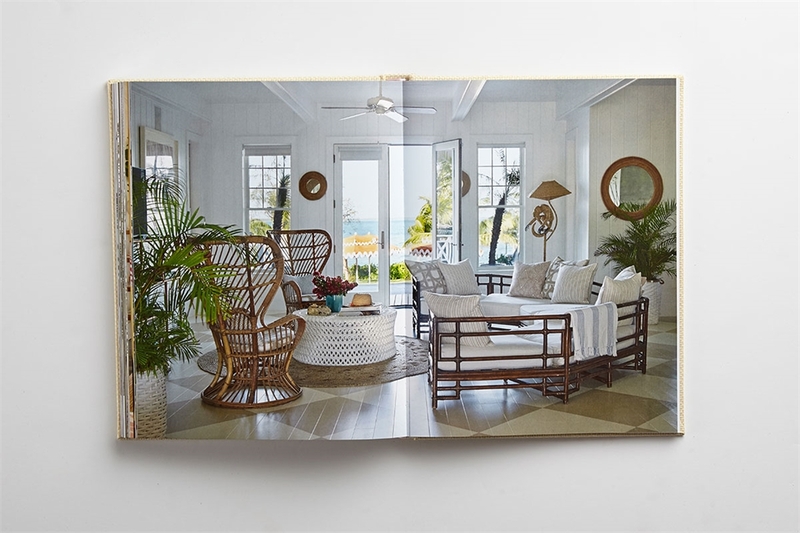 The Florida-born designer decamped to Nassau some 20 years ago after stints in New York and London. 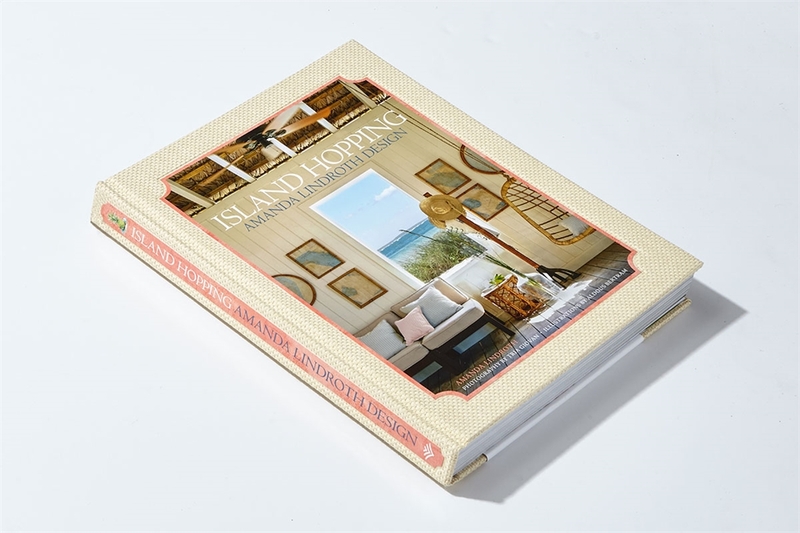 Since she founded her firm in 2010, she has become the go-to designer of island dwellers from Lyford Cay to Antigua, Abaco to Belize, Harbour Island to Palm Beach, and Southampton to Great Cranberry Island in Maine. 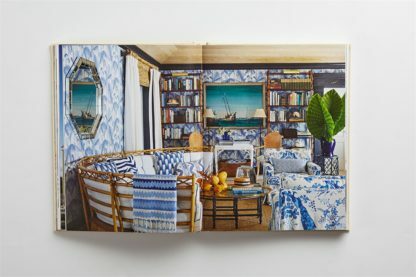 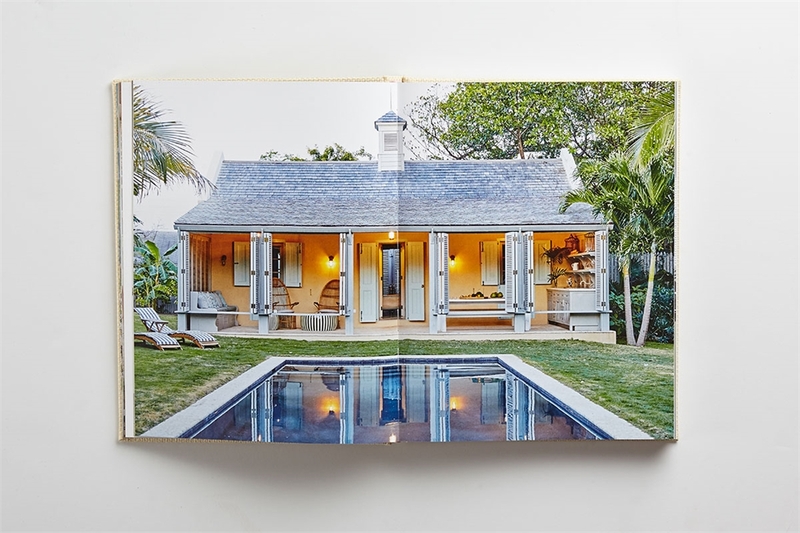 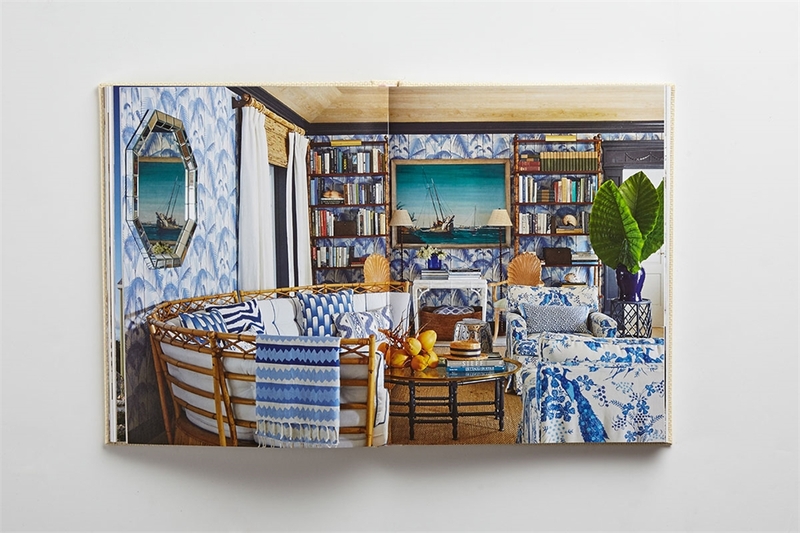 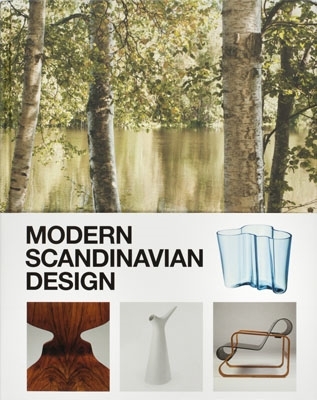 Her airy, relaxed, indoor-outdoor aesthetic – a hybrid that merges colonial and island influences – is apparent in every one of the 30 projects featured in Island Hopping . 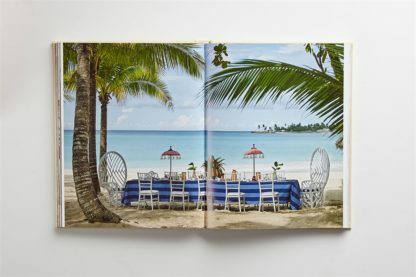 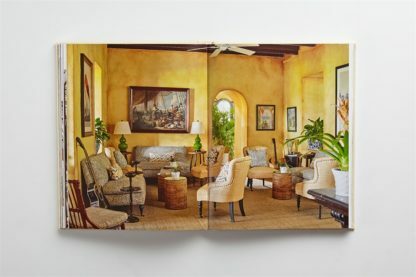 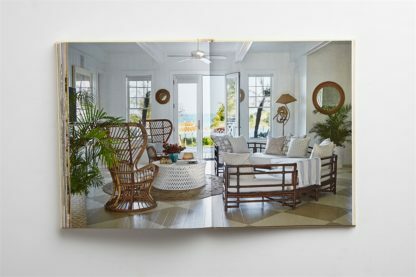 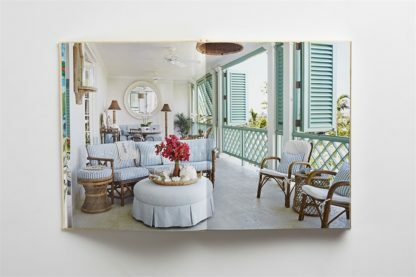 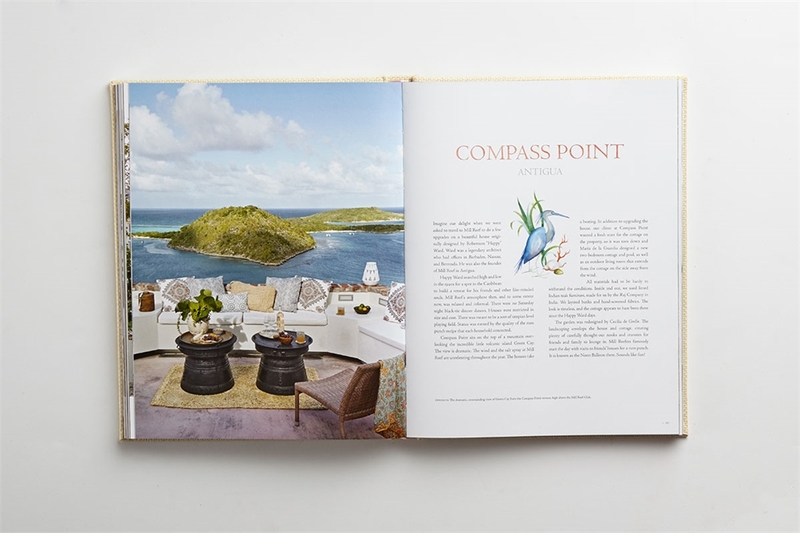 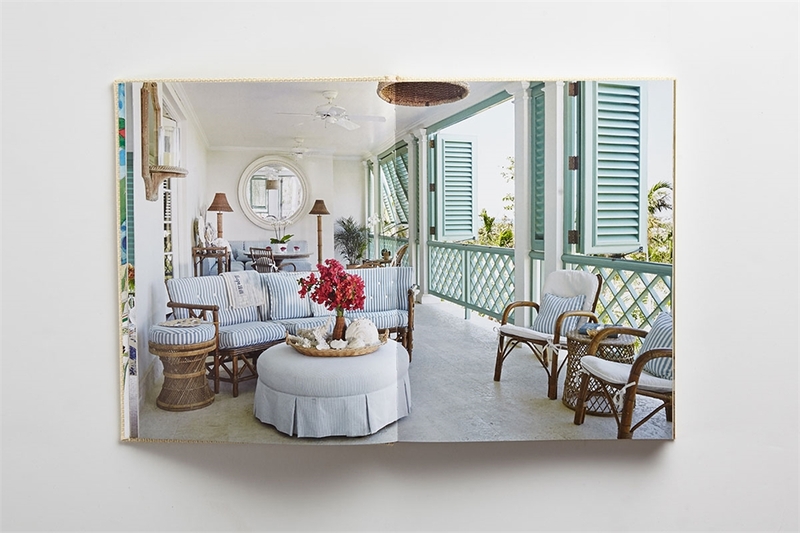 With photographs by the masterly Tria Giovan, herself an island native, and charming illustrations by the gifted Aldous Bertram, the book is the visual equivalent of an island getaway.